The present trend of dubbing everything "smart" based on mere presence of Wi-Fi, Bluetooth or Internet connection is a bit annoying. So we have seen smart washing machines, smart watches, smart smoke detectors, smart toothbrushes and so on. Now traffic-lights are next in line, according to our local press. 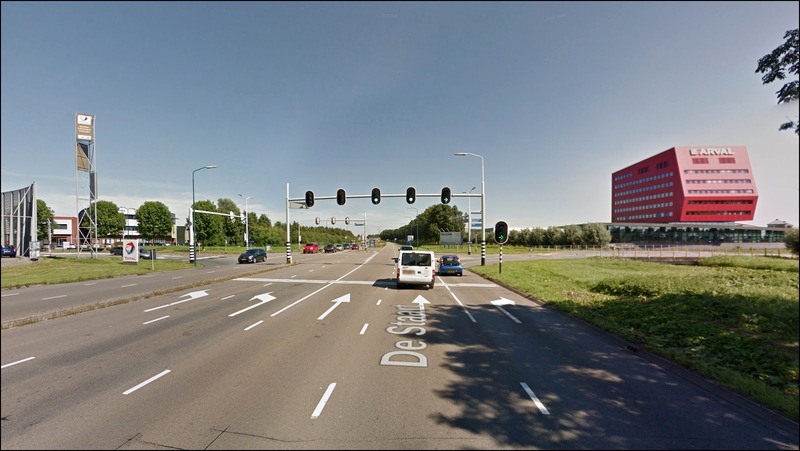 A news article announces the very first smart traffic-light (slim verkeerslicht) in the country has been installed in Houten. 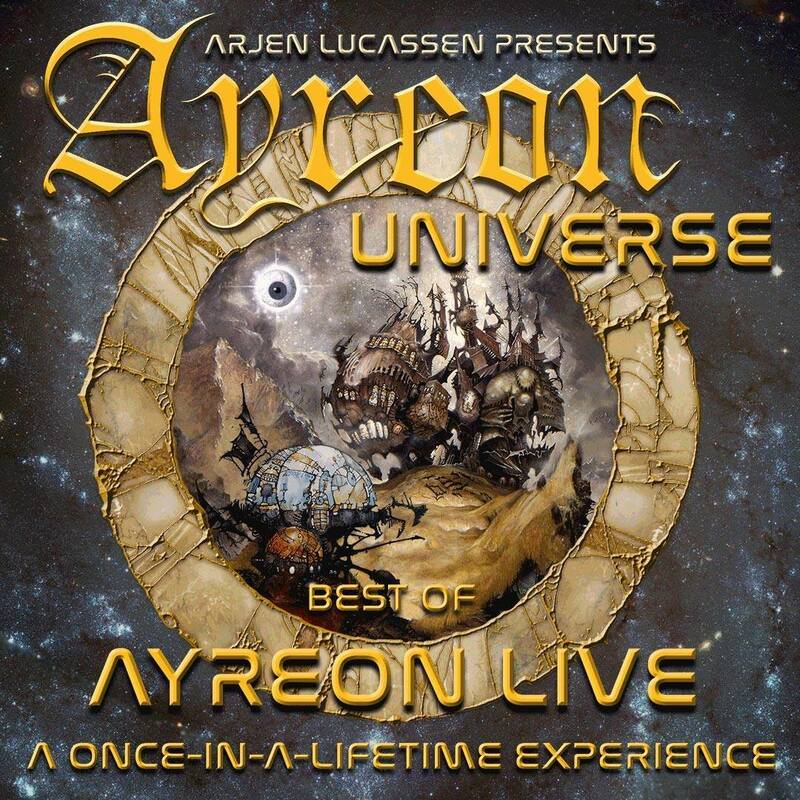 Five days ago the mighty Arjen Lucassen has announced on his Facebook page two live shows of his Ayreon mega-project, which got the name Ayreon Universe. The shows were scheduled for 15 and 16 September 2017, with the official ticket sale starting on 24 November at 10:00 CET. Last Saturday was marked by a show by the prog metal band Myrath from Tunisia (Northern Africa). 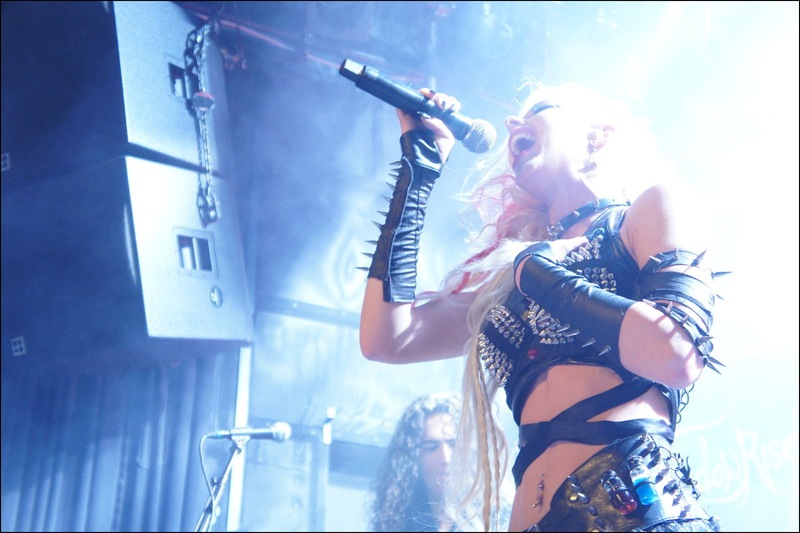 The venue was the club Patronaat in Haarlem, Netherlands. Myrath is unique not only because of its origin, but also thanks to a magnificent combination of heavy sound and Arabic motives and instruments in their music. Furthermore, they have a belly dancer! Sound Switcher Indicator is getting more and more intricate and advanced thanks to the never-ending stream of ideas from the users. The majority of changes in the version 2.1.1 pertain to the configuration file ($HOME/.config/indicator-sound-switcher.json). 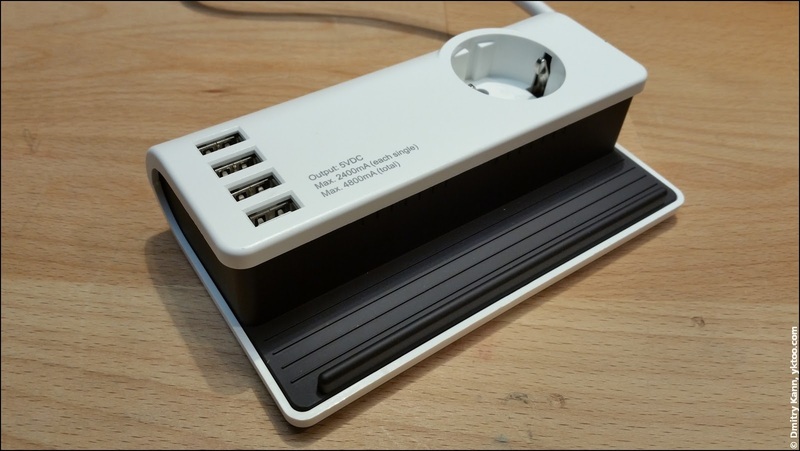 I've stumbled upon a cute and convenient DC adapter the other day, with four USB charging ports (up to 4800 mA total), a power socket, and a tablet stand. All of that for less than € 15. USB charger with power socket and tablet stand. A bit later turned out there's a pitfall, too: it produced annoying whining noise. The noise was quiet but clearly audible in silence, especially while the adapter was unloaded. 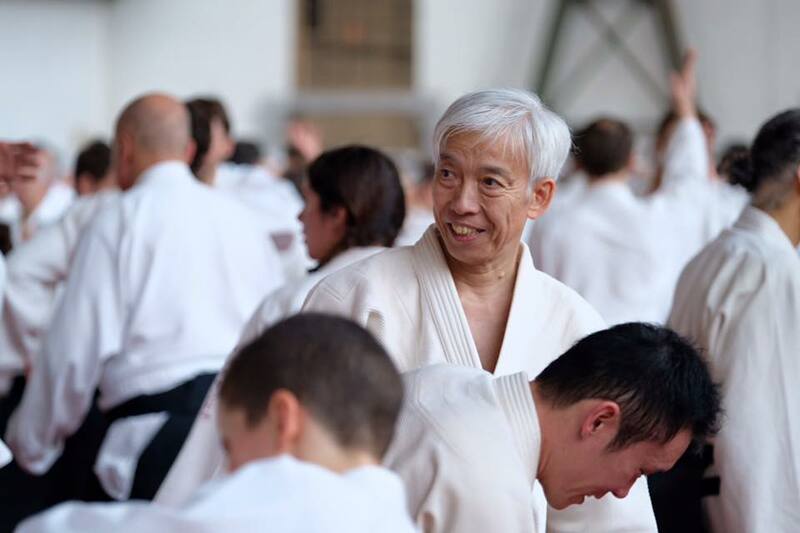 Last weekend, 22-23 October, has been marked by a colossal event in the Belgian Brussels, lead by the Doshu (hereditary head) Moriteru Ueshiba, a grandson of Ōsensei Morihei Ueshiba.